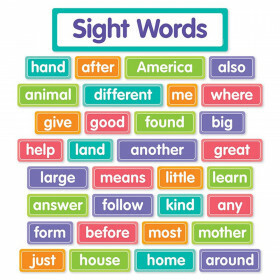 The Boho Birds Parts of Speech bulletin board allows teachers to introduce parts of speech one at a time and then display them for easy reference. 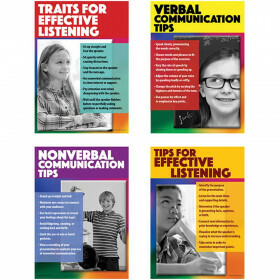 Each small chart features one part of speech and includes a definition, a list of examples, and an example sentence. The small charts are color coded to match the large chart. 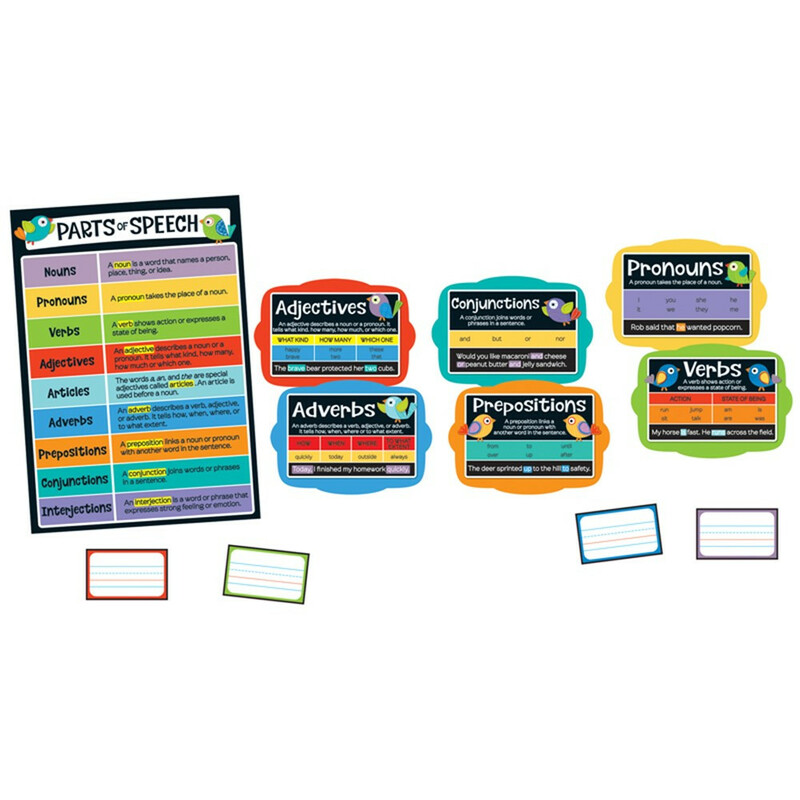 The large chart includes 9 parts of speech (nouns, pronouns, verbs, adjectives, articles, adverbs, prepositions, conjunctions, and interjections), paired with an explanation on how to use each one. 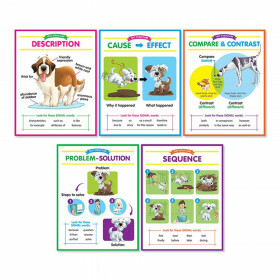 The blank word cards are color coded to match each small chart, allowing teachers to display additional examples of each part of speech. This eye-catching, contemporary Boho Birds design will brighten any classroom! Carson-Dellosa curriculum bulletin boards are designed to support any classroom with hardworking, curriculum-based displays. 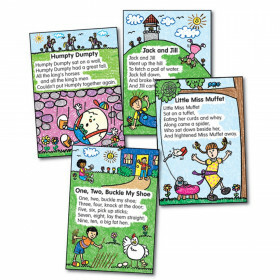 With limited display space in the classroom, curriculum bulletin board sets allow teachers to create colorful, attention-grabbing displays that make learning fun. Looking for something similar? 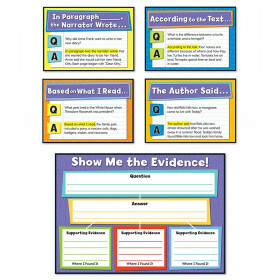 View our Language Arts or Bulletin Board Sets sections to find more classroom supplies items similar to Boho Birds Parts of Speech Bulletin Board Set. 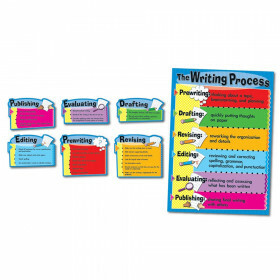 This item may also be listed in our teacher supplies store catalog with item IDs CDP110299,CD110299,9781483818252.